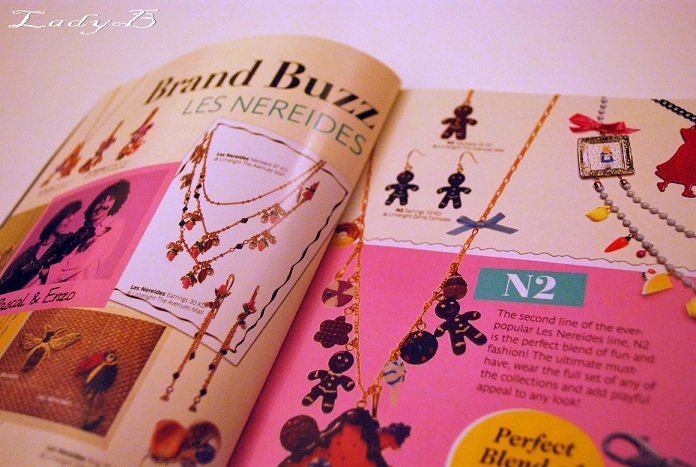 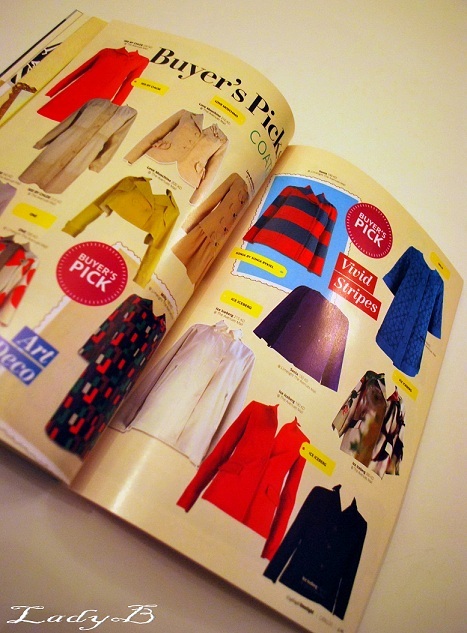 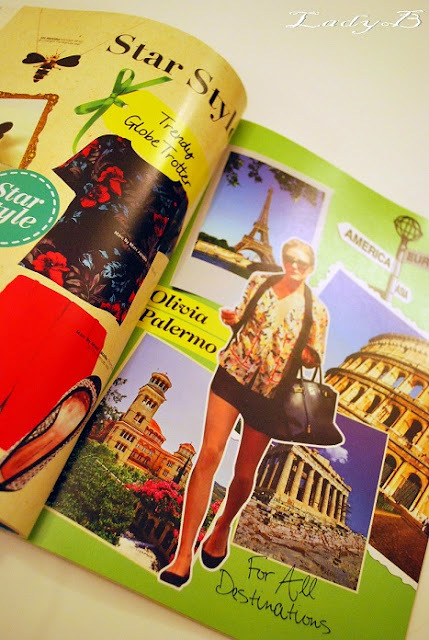 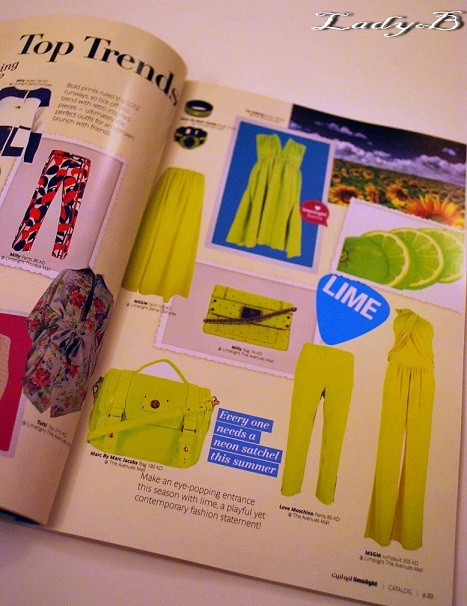 I've meant to blog about Limelight catalog for quite a while now, but you know how life gets busy and I totally forget about it .. So anyways that's the third issue of the catalog, which I may call it a mini lookbook or magazine rather than a catalog since it had intresting story lines and a concentrated focus on latest trends and designs which Limelight have in store already for client in Kuwait .. 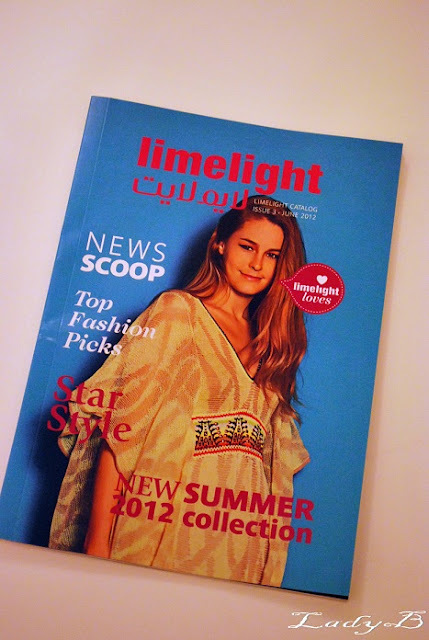 Limelight is the sister company of the infamous Al-Ostoura multi brands impire, but I think Limelight feature a slightlty younger approach than the latter.